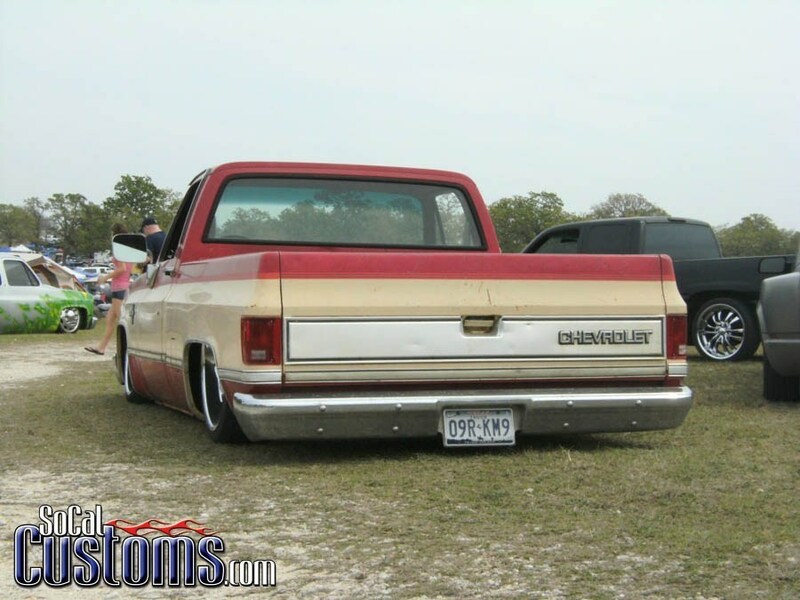 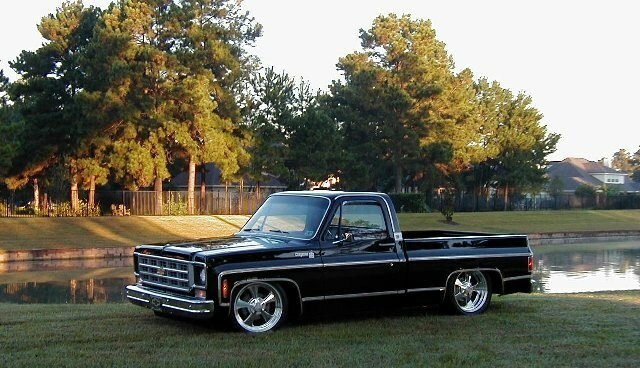 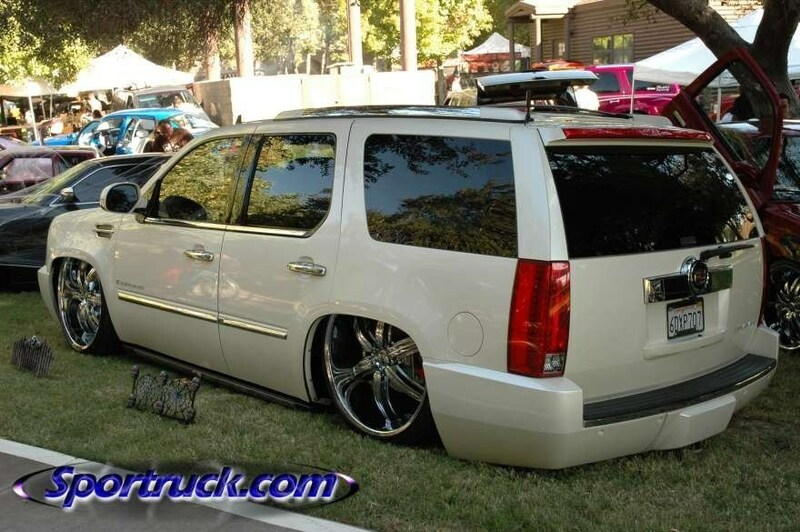 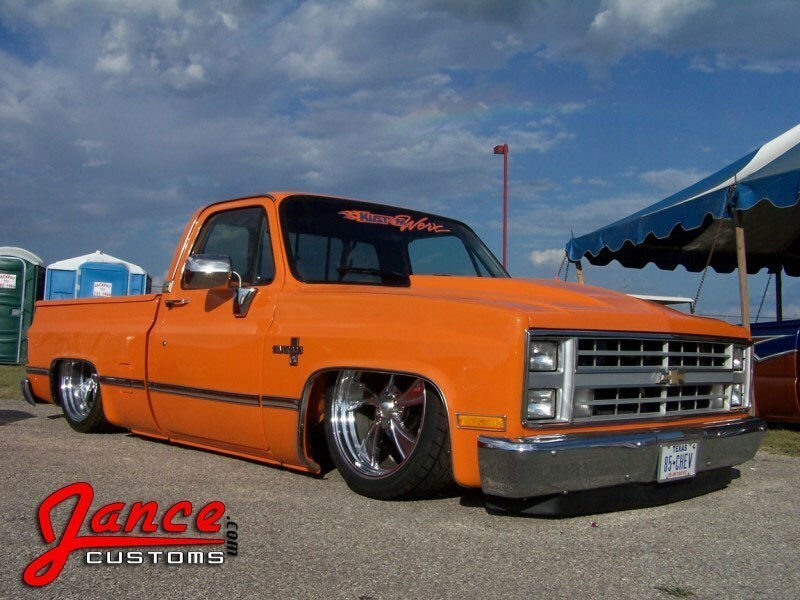 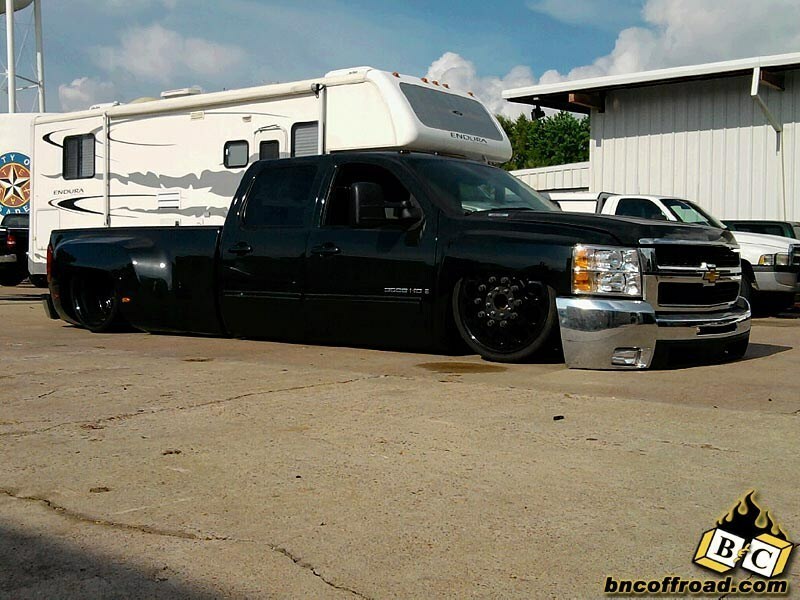 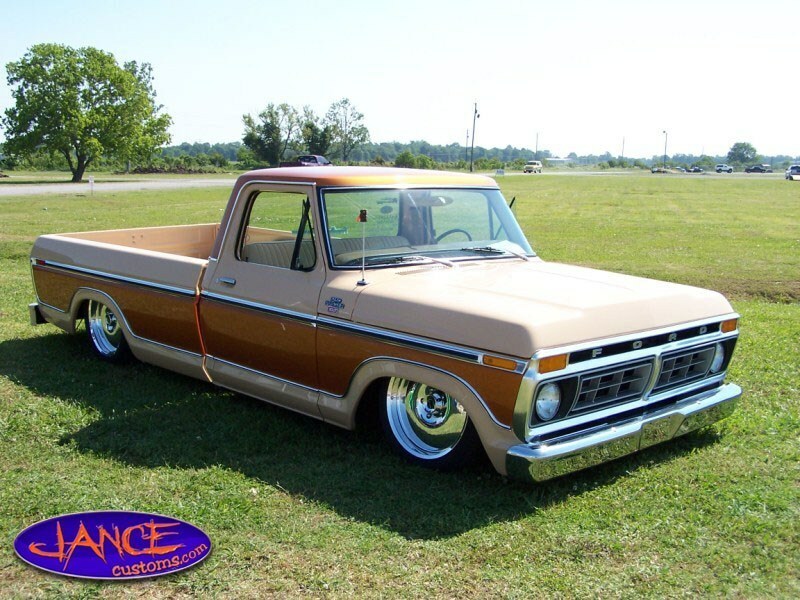 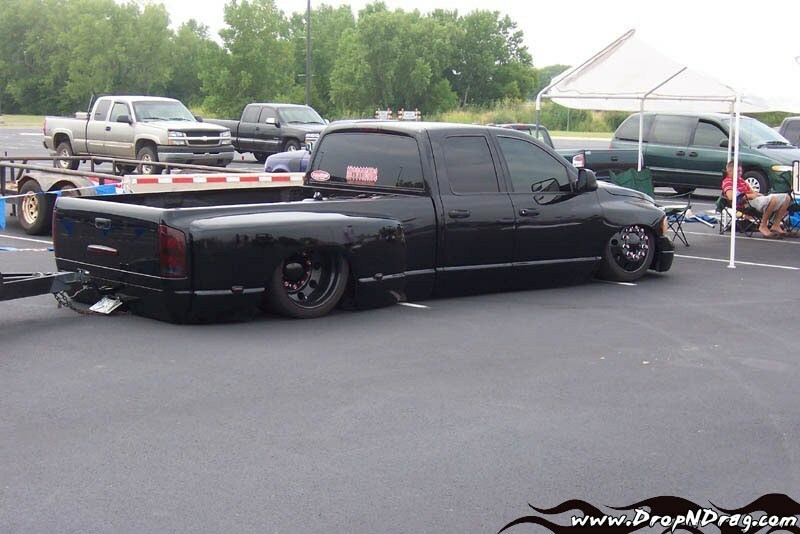 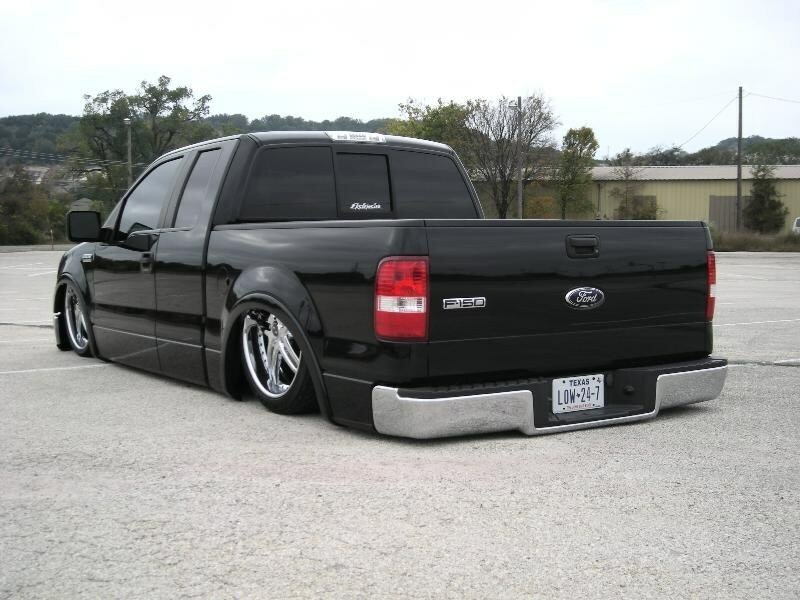 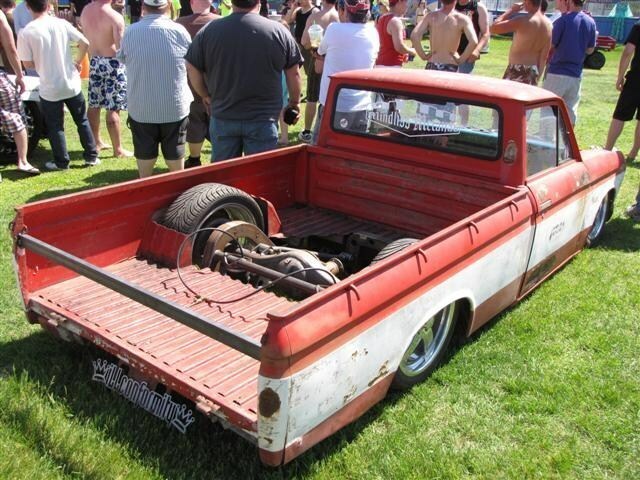 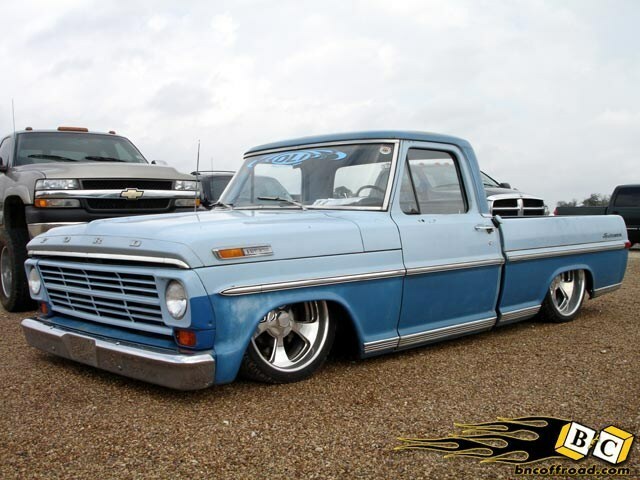 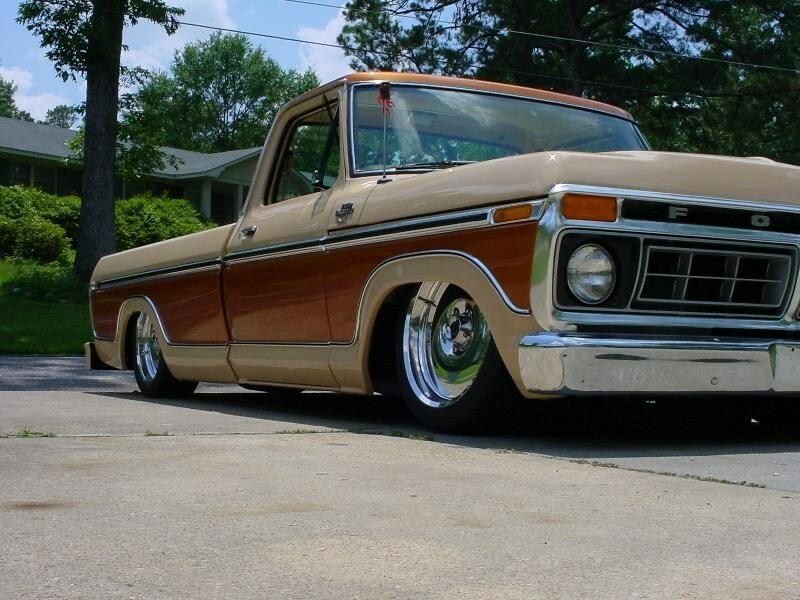 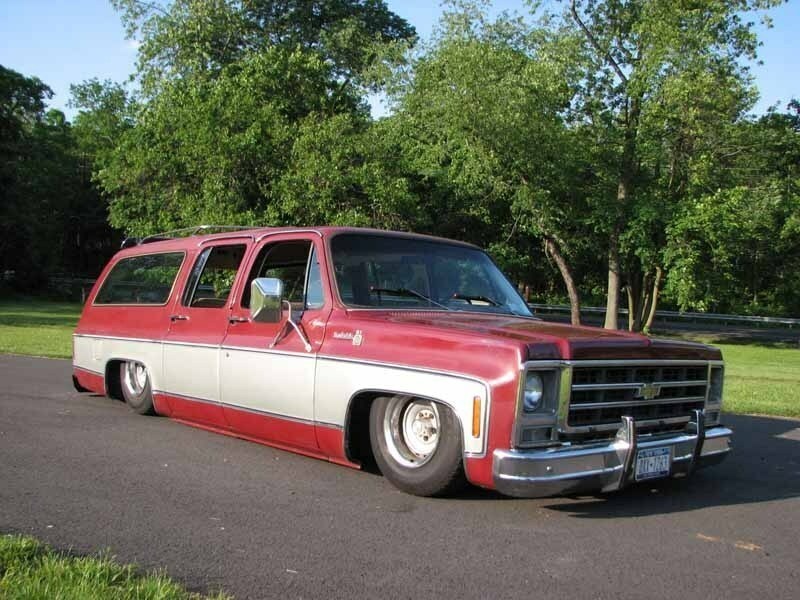 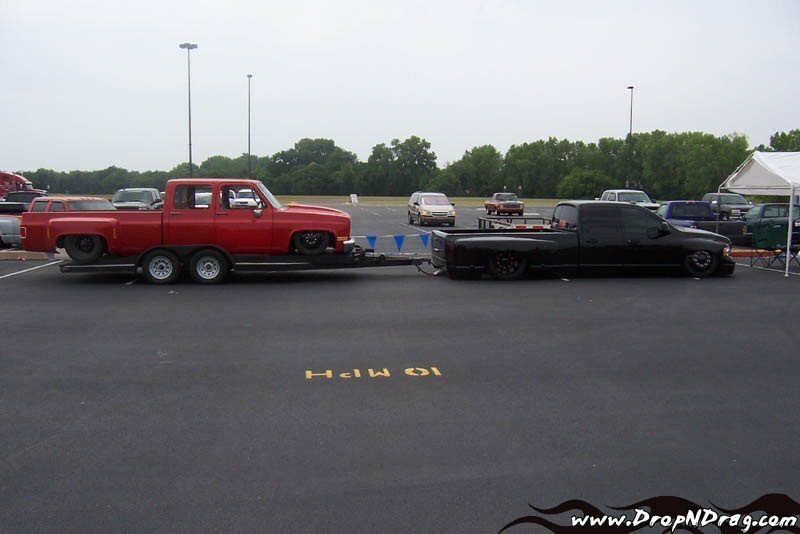 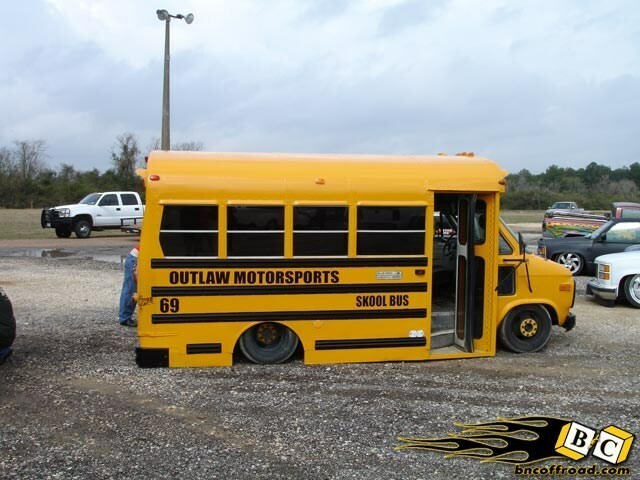 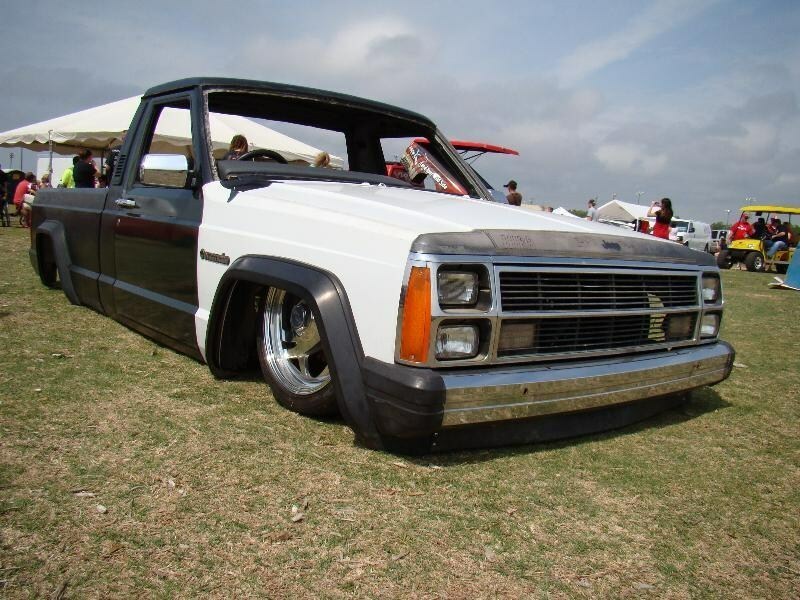 Full Size Truckin General \ Lets see some bone STOCK TRUCKS that are HAMMERED! 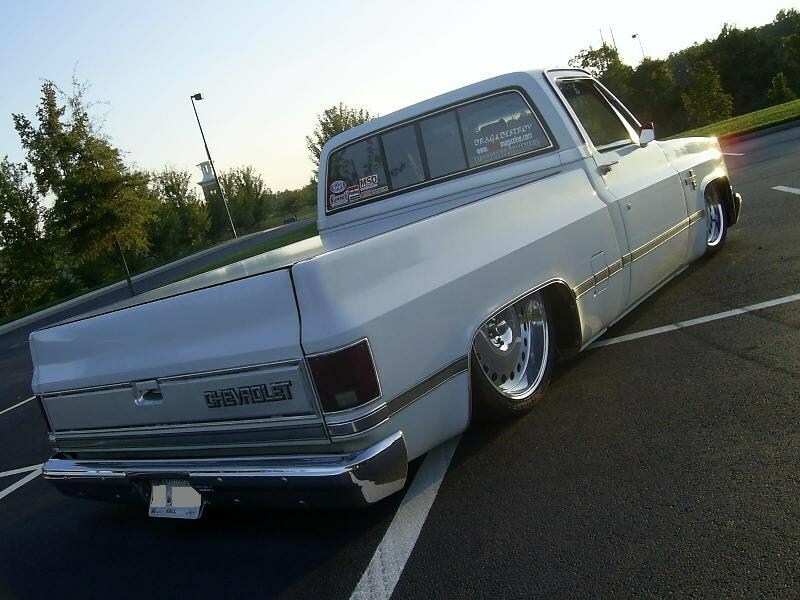 I think its so badass when someone keeps it simple and just hammers a truck, but keep the factory trim and badges. 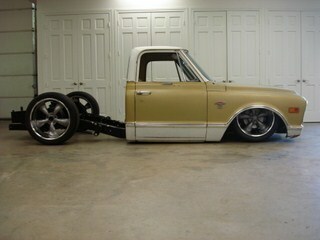 Its simple, yet it catches me right away! 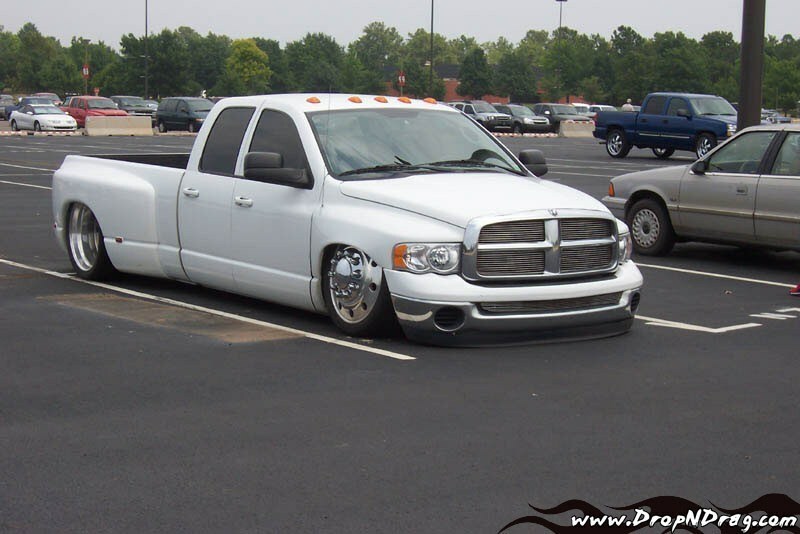 Anyone else feel this way? 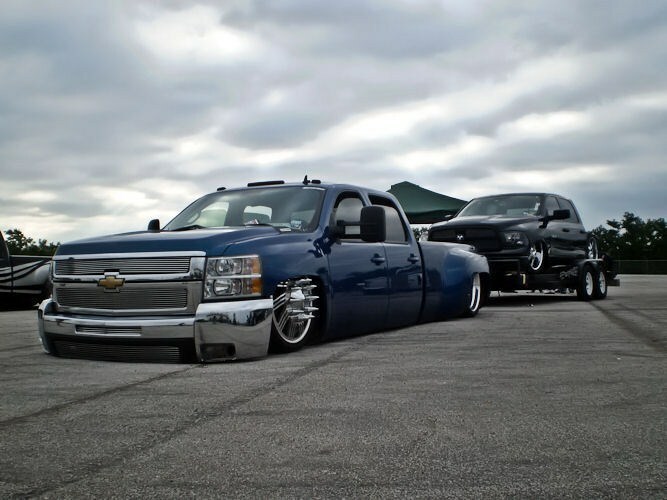 Lets see some of them!